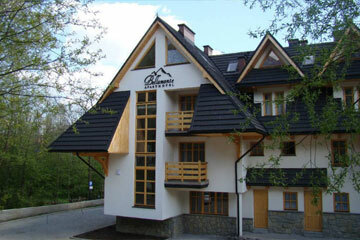 Located close to the center of Zakopane, the Aparthotel Bellamonte is a quiet and comfortable, family run, place where guests will find excellent accommodation and high quality friendly service. Fresh air, picturesque mountain landscapes, and excellent location close to Gubalowka, make the hotel an ideal place for family holidays. 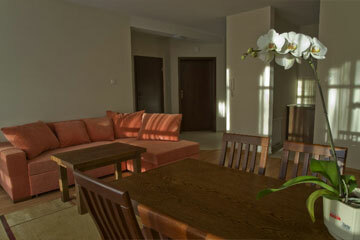 The Aparthotel Bellamonte features 27 apartments, including 1 apartment for the disabled, 4 apartments with 2 bedrooms, 22 apartments with 1 bedroom. 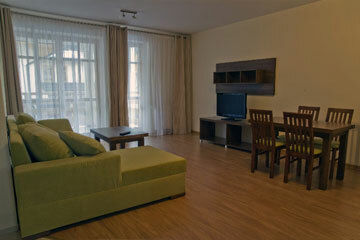 The apartments include a kitchenette, bedroom, living room, bathroom and balcony. 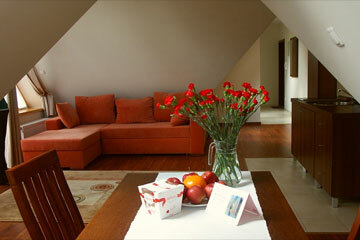 The apartments boasts comfortable modern design. 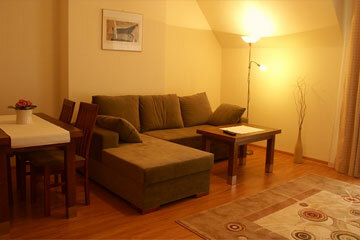 Rooms for the disabled are available. 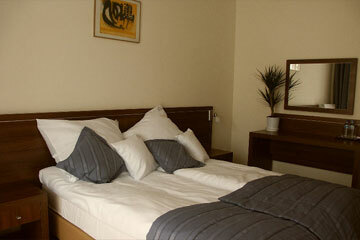 The hotel accepts credit cards: Visa, Mastercard, American Express, Diners CLub. 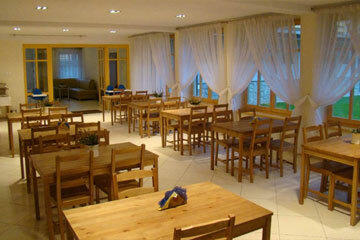 The Aparthotel Bellamonte is located 300 km from the center of Zakopane.